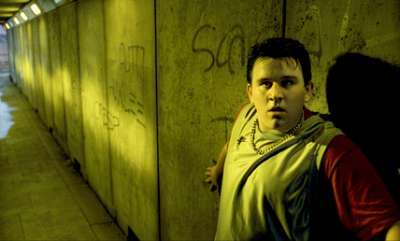 The Deathly Hallows, Chapters 16-17: Why Did It Have to Be Snakes? I totally forgot I requested these chapters, and then I got all excited when I sat down to write about them. They may seem like odd chapters to get excited about because they’re probably a couple of the most melancholy and macabre in the series. But if you know me—well, I guess you don’t outside the context of this re-read, so I’ll just tell you: I kind of love melancholy and macabre. I’m like a goth kid without all the black. We’re out of the woods in this chapter, but only in the literal sense; we’re not out of danger yet. In fact, we’re walking right out of the woods into the dead-frightening face of danger in these chapters. The first bit of chapter 16 finds Harry and Hermione hoping that Ron will Apparate back, delaying packing and moving on to another campsite in order to give him time, checking the Marauder’s Map to see if he made his way to Hogwarts. Hermione breaks down, and it’s all very sad and frustrating. Why, Ron, why?! At this point upon my first read-through, I was just as angry as Harry. I mean, Ron promised to go with him, to stay by his side and help him, and now he’s turning his back on that promise and abandoning his best friends. I love Ron, but you’ve got to hand it to Hermione—she remains the loyal one throughout the thick of things, and we all know that Harry wouldn’t have gotten anywhere in these books without her. And by leaving, Ron has inadvertently placed an even bigger burden on Hermione, as now she’s Harry’s only support. Sure, we could blame the Horcrux, but as Ron himself even admits later on, that’s only part of it. The fact is, he does the one thing he’s not supposed to do here: he cracks under the pressure. 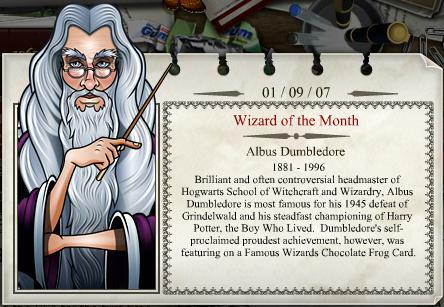 Harry is also angry at Dumbledore for failing to provide more information about the Horcruxes. There’s a lot of frustration in this chapter (and, if we’re being honest, this entire book). 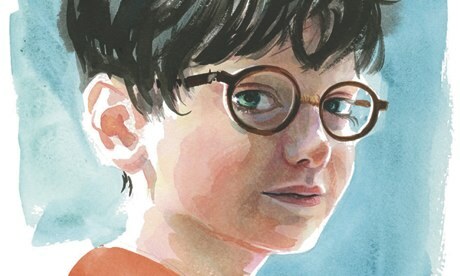 Harry is feeling desperate and hopeless, and the loss of Ron just amplifies his despair. 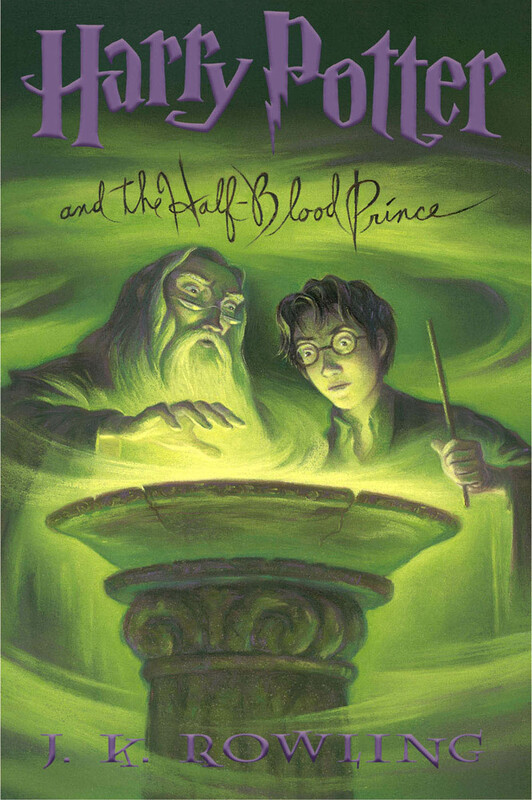 Fun fact: Until Deathly Hallows came out, Half-Blood Prince sported my favorite cover art in the series. It was the least colorful of the bunch, but those swirly greens and purples hinted at something mysterious. This was going to be a book to pay close attention to. Challenge accepted, Harry. I scoured the Internet and did, in fact, manage to find a female Prince. Do with that what you will.